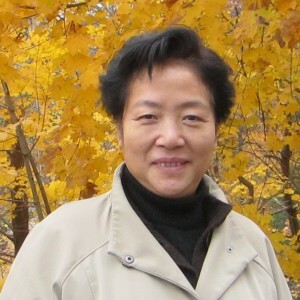 Jing Zhang is a journalist and human rights activist. She founded Women’s Rights in China in 2007 to popularize the concept of women’s rights and advocate for the weak and underprivileged in China. Jing understands the trials Chinese women have to endure under one-party rule in a persistent patriarchal society. 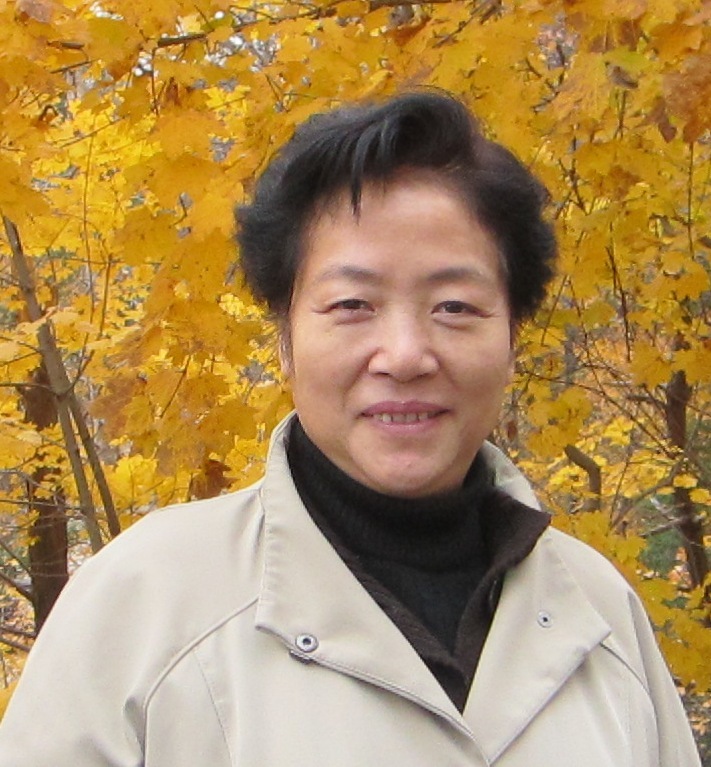 Ms. Zhang suffered five years in prison for her belief in freedom and democracy. After leaving China, she built a career for twenty years as a newspaper editor in Hong Kong and the United States. Liqun Chen was born in 1957 in Hangzhou, China. She was a participant Democracy Wall in 1979 . 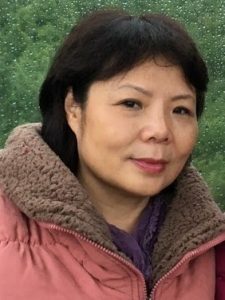 In 1998, she attended an event held by the Chinese Democratic Party but she was persecuted yet again and fled to the United States.She joined Women’s Rights in China in 2010 as Director, Department of Issues on China Society. 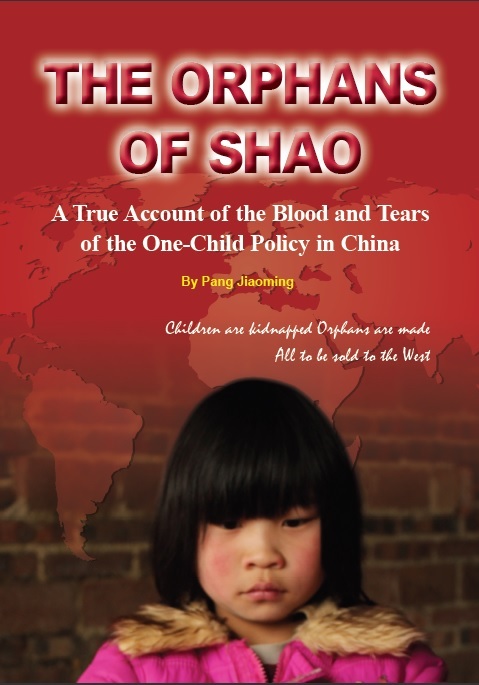 Her primary concerns are the effect of the One Child Policy on China, the atrocities of child trafficking, and the well-being of Chinese women and children. 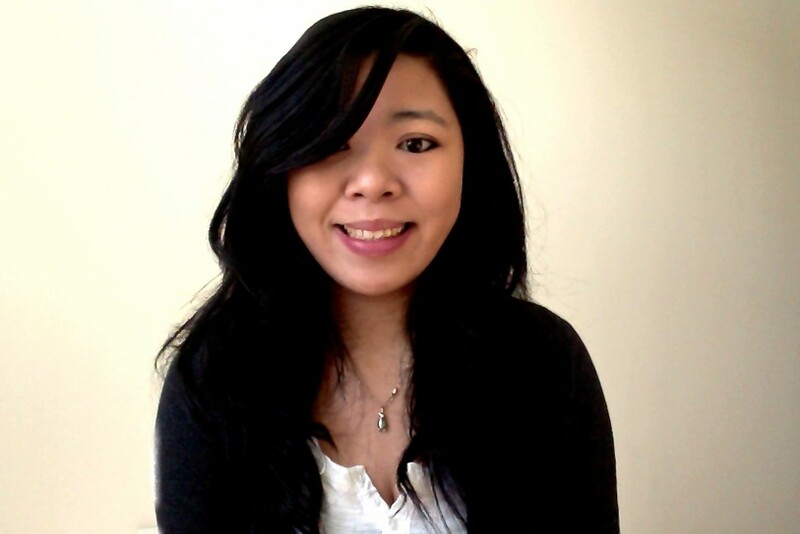 Cindy graduated from Queens College with majors in Political Science and Psychology. She is also an recent graduate of Women’s Campaign School at Yale. It is at WCS that inspired Cindy to join WRIC. She is also the current website maintenance coordinator. Julie is a recent graduate of Carnegie Mellon University with majors in International Relations & Politics and Chinese Studies. 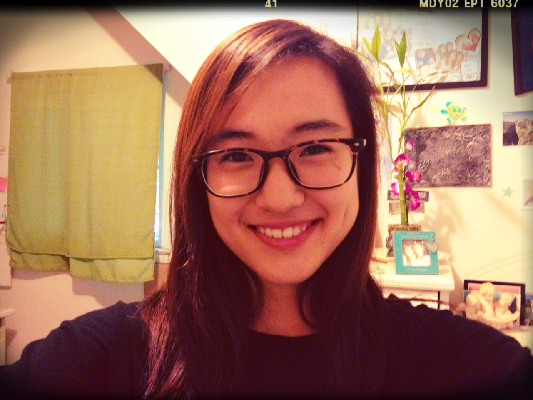 She has interned at the U.S. Embassy in Seoul and U.S. Department of Education. In addition, she has studied in Beijing and Shanghai where she became deeply interested in Chinese affairs. 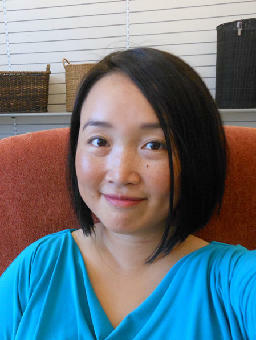 Ms.Yue graduated from a college in Nanjing, China and currently studies in New York. She joined WRIC as a volunteer in Janurary 2016. 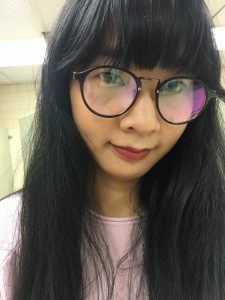 She is responsible for video editing and web updating.